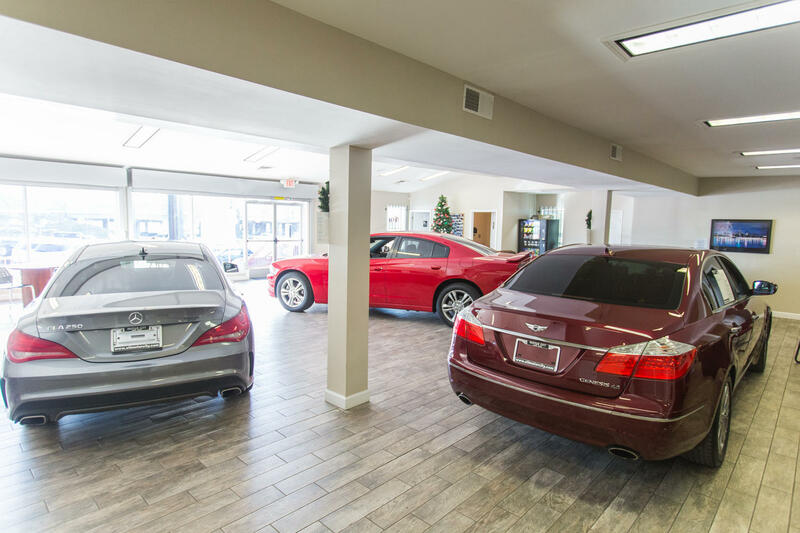 Deciding to purchase a quality pre-owned vehicle for sale in St. Louis, MO is a great choice! 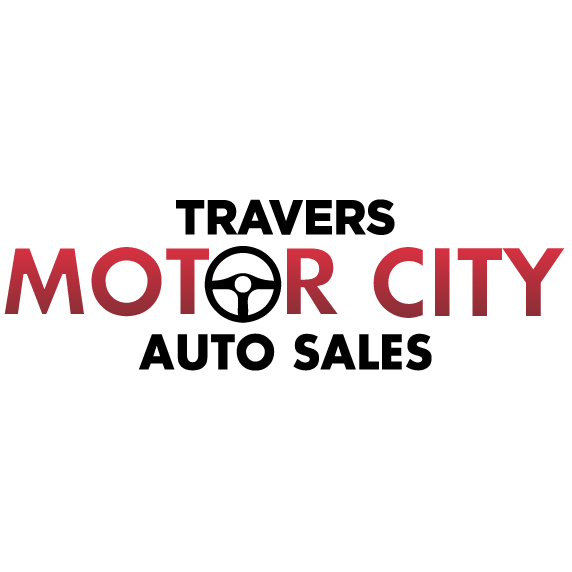 At Motor City Auto, we stock an extensive selection of some of the cleanest and most reliable used cars, vans, trucks, crossovers, SUVs and hybrid vehicles from today&apos;s most popular automakers. 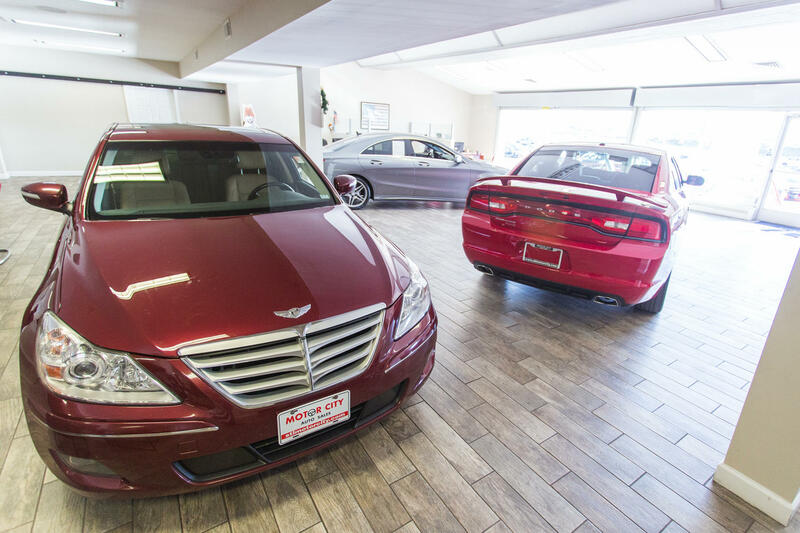 We know that with so many great automobiles available for today’s car shopper, it’s important to compare popular makes and models side-by-side, so we always make sure our lot is filled with a large variety to choose from! Our inventory includes: Acura, Audi, BMW, Buick, Cadillac, Chevrolet, Chrysler, Dodge, Ford, GMC, Harley, Honda, HUMMER, Infiniti, Jaguar, Kia, Land Rover, Lexus, LINCOLN, Mazda, Mercedes-Benz, Mercury, Mitsubishi, Nissan, Pontiac, Porsche, RAM, Scion, Toyota, Jeep, Hyundai, and many more.